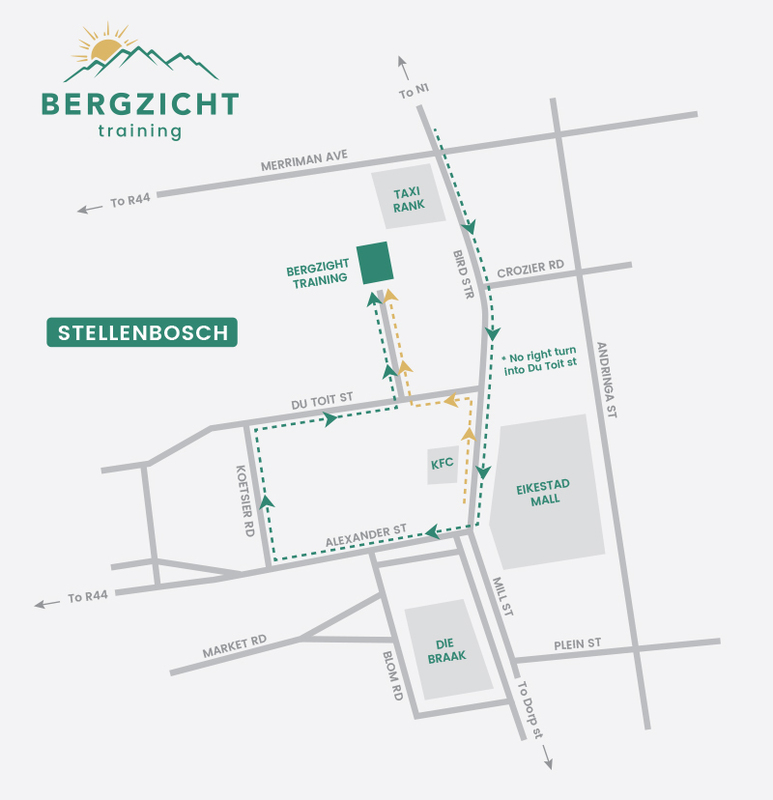 Recently six graduates who are currently working in the hospitality and early education sectors came to visit Bergzicht Training’s Stellenbosch-based campus to share their experiences since completing their studies at Bergzicht Training with staff and other beneficiaries. Josephene Willemse, a 2015 graduate has been working as a pastry chef at Ryan’s Kitchen – recently renamed Beleef – in Franschhoek for close to a year and half. Josephene was one of 12 students who were able to complete a 10-week professional cooking programme (now the Cathsseta Food Preparation Assistant and Food and Beverage Service Assistant Programme) at The Private Hotel School in Vlottenburg thanks to funding that Bergzicht Training received via the Stellenbosch Municipality Mayoral Youth Skills Development Programme. Josephene Willemse works as a pastry chef at Beleef in Franschhoek. The Programme was established in 2003 with the aim of equipping the youth of Stellenbosch with critical skills to help them enter the job market. Bergzicht Training has received funding from this programme for the last … years. On Thursday, 01 November, Mavis Mangcando, another 2015 graduate sponsored by Stellenbosch Municipality, also visited the offices. 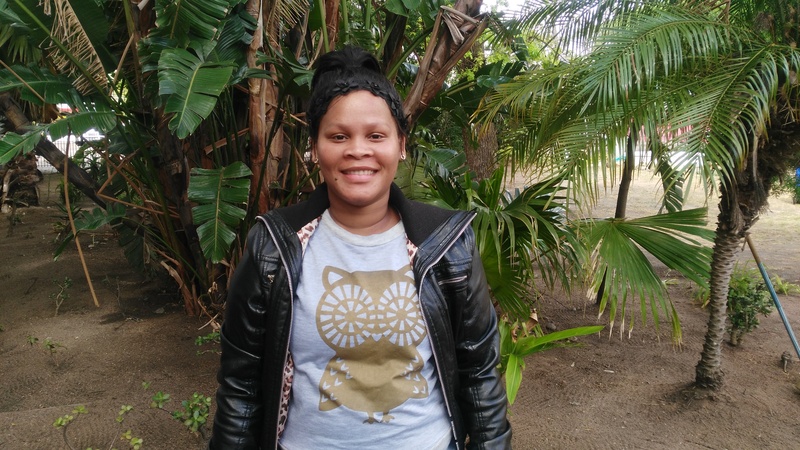 Mavis has been working at Oude Werf Restaurant since 2015 after completing the Work-Integrated Learning component of the 10-week professional cooking programme at the restaurant. 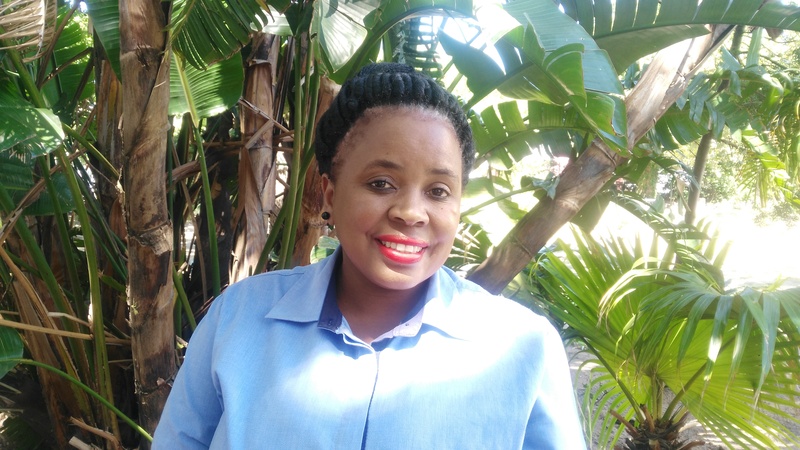 Mavis Mangcando has been in the employ of Oude Werf Restaurant in Stellenbosch since 2015. 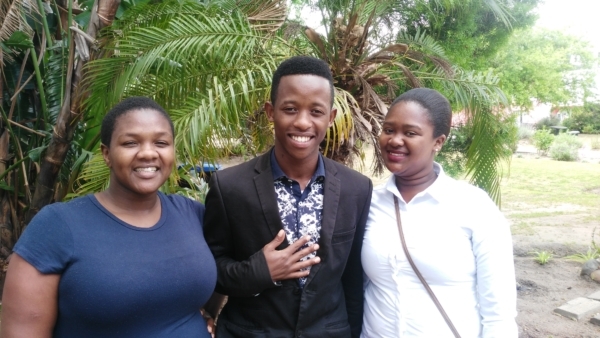 “If that wasn’t enough, Yangiswa Mitani, Zuko Nathontsi and Nonxolisi Luphlule, who were all fortunate to be sponsored by Stellenbosch Municipality in 2017, visited us on their off day from Asara Wine Estate and Hotel, where they have been working for the last month,” said Ingrid Andrews, Administrative Assistant: Fundraising and Public Relations at Bergzicht Training. 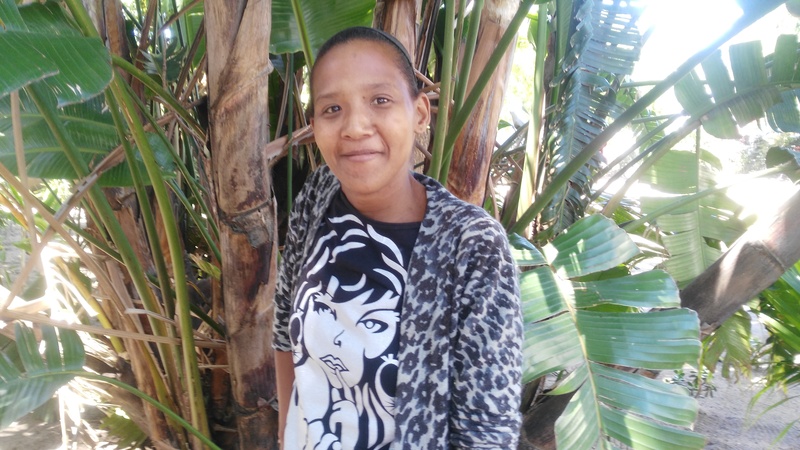 Renecia Fortuin, a beneficiary that completed the Edu Care Programme in 2017 thanks to a donation from the Het Jan Marais Nasionale Fonds, also visited Bergzicht Training on 01 November. 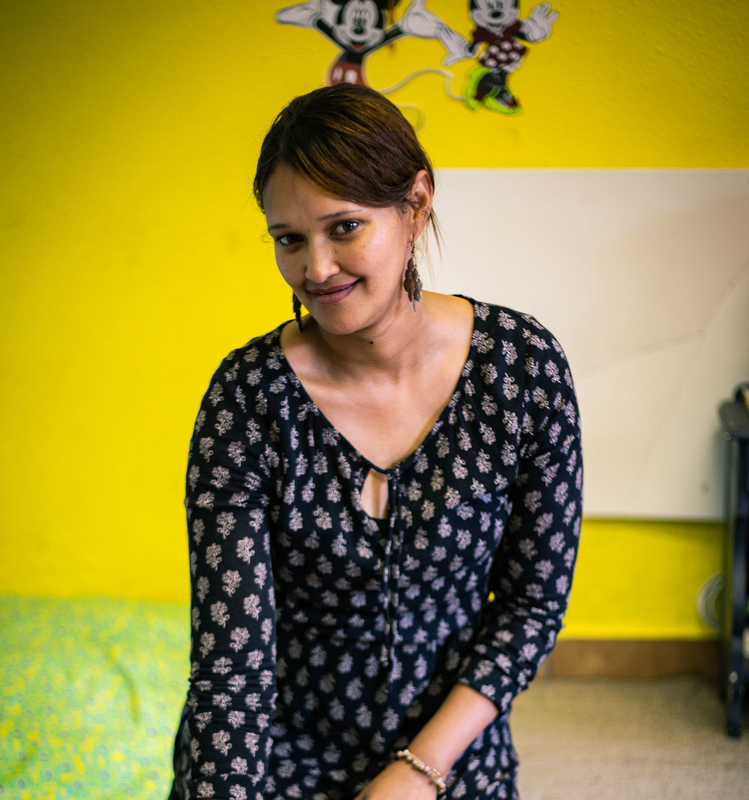 Renecia now works as a teaching assistant at Jakkerland kindergarten in Jamestown, Stellenbosch. 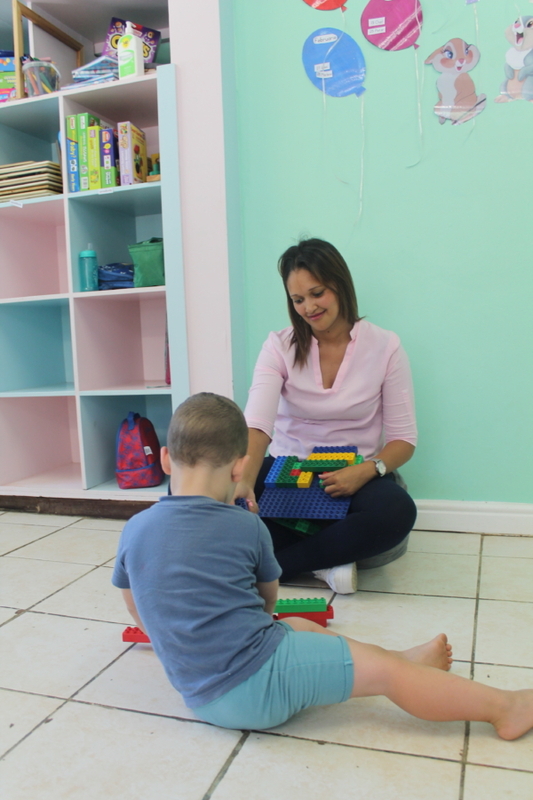 Renecia Fortuin completed the Edu Care Programme in 2017 and now works as a teaching assistant at a kindergarten in Jamestown.